Most of you are probably familiar with Burt's Bees, and if you're anything like me-then you're a big fan of their products! I heard a while back that they had started a new line of products, called gud by Burt's Bees. When I actually did some research on the new line, I was anxious to try them out! I received the Body Wash, Body Lotion, and Shampoo and Conditioner from gud in the Red Ruby Groovy scent. A big part of the appeal with these products is the fabulous fragrances, from fruits to floral to good old vanilla. When I opened the package of gud products, I immediately understood all the hype about the scent-it is fantastic! I wasted no time in using these products the next morning. The body wash is nice and rich, and lathers up for the perfect cleanse. Also very hydrating, which is perfect for the weather especially. After showering I applied some of the lotion, and I love how easily this goes on. A little bit really does go a long way here, and moisturizes quite well. The shampoo and conditioner also work great. The shampoo lathers up and doesn't require a handful to wash my long hair. The conditioner-oh, the conditioner! It almost feels like applying lotion to my hair, it's so smooth and rich. I only leave it in for 1-2 minutes, and my hair comes out feeling so soft and smooth, and super shiny! I am in love with this line of products, and I love that I can find them at my local Walgreen's-not something so fancy and expensive that you have to order online, and pay an arm and a leg for each bottle! Now that I've told you how well the products all work-let me share the best part. The fragrance. The scent that lingers all day, both in your hair, and on your skin. The smell that makes people ask "What is that lovely scent, and where can I get some?". The red ruby groovy is, as you can guess, a grapefruit scent. However, it also has a dash of wild thyme in it. This saves it from being a dish-soap-scent, and turns it into something wonderful! I can't really describe-instead, I ask you to visit your local Walgreens or Wal-Mart, and sniff it for yourself. It is the most wonderful, fresh-yet-mysterious, fruity-yet-lush scent ever! I will be stocking up on this for the summer months, when I don't want a heavy scent, but a fragrance that will last for hours. Because literally, I shower in the morning, and can still catch a whiff of the red ruby groovy as I'm getting ready for bed at night! Yes, it is that good! One of my readers will receive a bottle of Red Ruby Groovy Conditioner!! 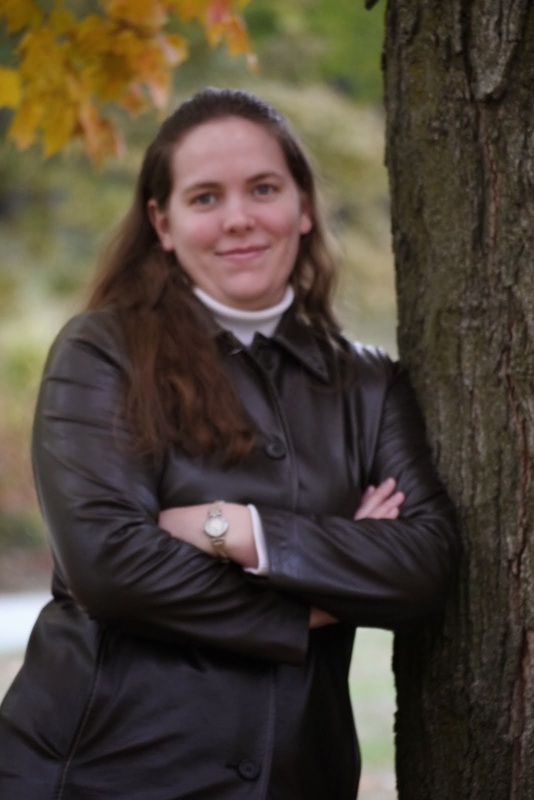 Wow, I am so thrilled to share this news with you all! As part of our New You For The New Year, I was looking for a fitness program that I could use, and share updates with you about how it worked, results I saw, etc. During my searching I came upon Kettlebell Kickboxing, and I knew this was the perfect program! Designed for women, by a woman, a workout that can be completed in 45 minutes or less each day, build lean muscle, and just overall improve your health. I received The Body Series by Kettlebell Kickboxing for review. This is an 11-disk set that gives a full plan for a 60-day body transformation. I started my 60 day journey on Monday, so I will be posting weekly updates over the next 2 months. As recommended, I started out with the KB 101 Beginner and Review DVD. This is not an actual "workout" but Dasha demonstrates the proper form and manner to complete the basic building blocks of kettlebell exercises. From the kettlebell swing, kettlebell clean, to basics like a squat or lunge, these moves are shown from various angles, so you can be sure you are performing them the right way. By doing them properly, you are not only preventing injury, but also end up targeting certain muscle groups, and burning more calories. Day 2 was KB Cardio 40/20 Burn. This dvd provides a 40-minute workout that literally works each area of your body. Lower body, abs, arms...they all get a good burn here! And, with the fast pace, you get a good cardio workout too. I love the format of the dvds, with a few seconds of rest just when you need it, and the constant encouragement and reminders from Dasha. For the first time in quite a while, I am actually looking forward to my daily workouts, now that I'm using Kettlebell Kickboxing! I love and always look forward to my martial arts training, but when it comes to just a workout for cardio and weight loss, I've been forcing myself to get it done 5-6 days a week. Now I'm pumped though, and excited to see where this 60 day journey will take me! You can purchase The Body Series from Kettlebell Kickboxing, or check out the Scorcher Series, an even faster paced dvd set! It may sound like a silly name for a virus, but mono is nicknamed the kissing disease for a reason. 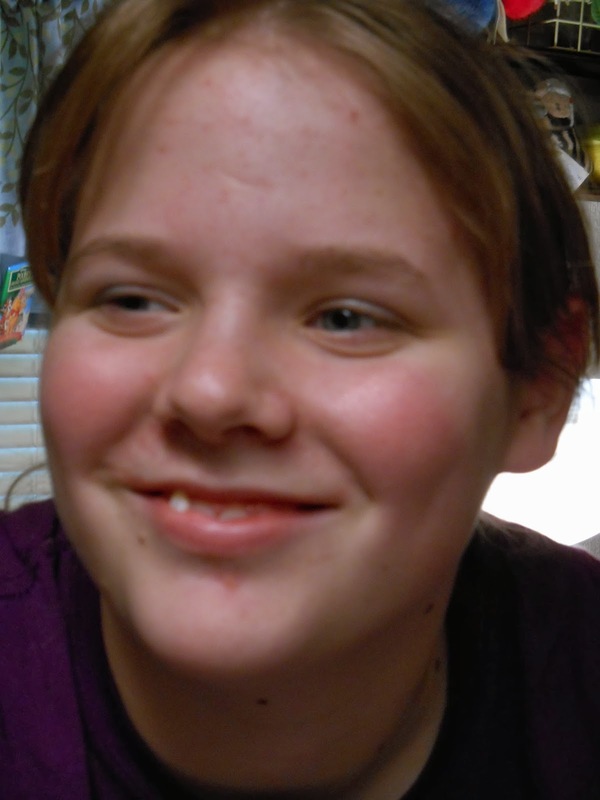 Caused by the Epstein-Barr virus, mono is transferred from person to person via saliva. As a result, kissing is a way that you can contract the disease. But it can also be transferred via sneezing, coughing, or sharing eating utensils or cups with an infected individual. Usually, a person will be exposed to this disease as a young child, and will experience very mild symptoms that may be overlooked. But those who contract the disease as a teenager or young adult may experience the full effects of the virus. These can include fatigue, malaise, sore throat, fever, swollen nymph nodes, swollen tonsils, headache, rash, and swelling of the spleen. Strep throat will often occur along with mono. Symptoms can last for one to four weeks, but it can take up to two months to feel back to normal. When you go into your facility for urgent care in Encinitas, you will generally receive a general examination of your symptoms. To confirm the diagnosis as mono, your physician may perform blood tests. There is not a specific treatment for mono, as this type of viral infection does not respond to antibiotics. In fact, use of certain antibiotics that are penicillin based can result in the formation of skin rashes. If you have a secondary infection, however, such as strep, you will be treated with other antibiotics. Corticosteroids may also be prescribed for severe swelling of the tonsils or throat. The best treatment for mono tends to be plenty of bed rest with lots of fluids. Over-the-counter pain relievers can be used to help minimize fevers and pain from headaches and sore throat. In some cases, severe swelling of the spleen can occur, and may lead to rupture. It is important to seek medical attention immediately if you feel a sharp, sudden pain in your upper abdomen as this could be a sign of a ruptured spleen. Wow, I am really excited about this opportunity!! 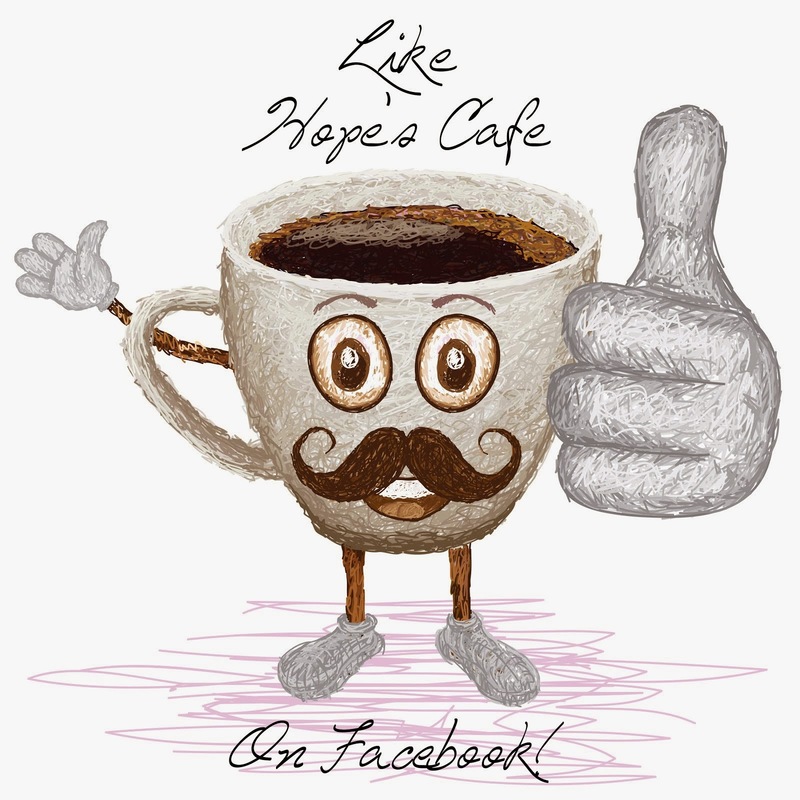 During the month of February I am teaming up with fellow-bloggers and friends for a Petacular event! 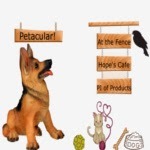 Petacular will feature some of the best in pet supplies and products. We'll be showcasing pet foods and treats, pet clothing, training aids, pet furniture, leashes and collars...you name it, we will probably have a feature for it! Each review and giveaway for Petacular will be posted on my blog as well as At The Fence and PI Of Products, and while the giveaways will have a standard Rafflecopter entry common to all 3 blogs-we might each have special bonus entries! For example-I'm starting early. If you share the Petacular button (just grab the code directly underneath the button on my sidebar) on your blog or social media page, you will receive 2 bonus entries in all the Petacular giveaways!! While I'm not one of those people who actually writes out a list of resolutions every time January 1 rolls around, I do make mental resolutions. For example, this year I decided to make some changes in regards to personal care. I'm not totally "going green" and using only all natural, organic products, but I am making an effort to start using more natural products that are actually good for my body. Less chemicals, more natural ingredients. Along that line, I cam across Nature's Gate, a company that specializes in natural products for hair, body, skin, and more. Their line includes natural deodorant and sun care, not just your typical soap and lotion. I received the Chamomile and Lemon Verbena Shampoo, Conditioner and Body Wash for review from Nature's Gate. This scent is also available in a deodorant stick and body lotion, so you can have head-to-toe care in this lovely fragrance! The shampoo and conditioner are moisturizing, for dry or damaged hair. 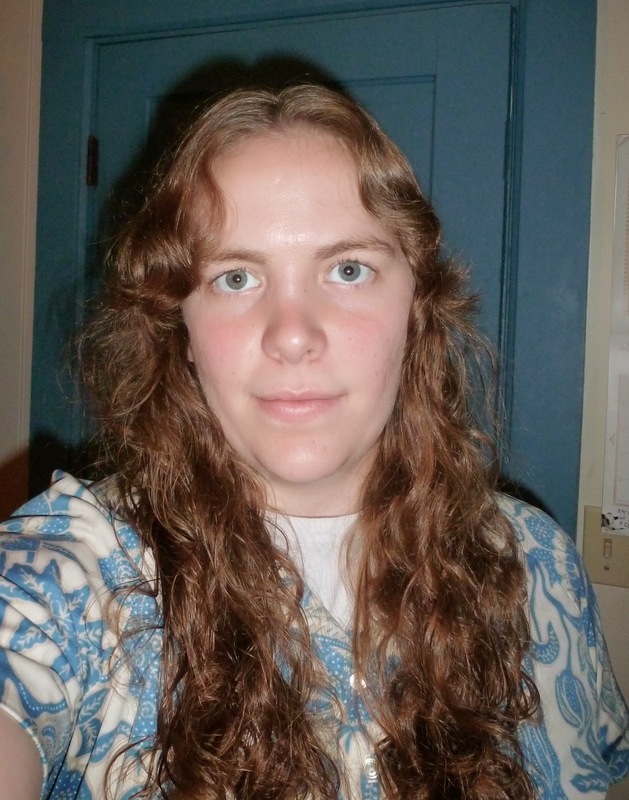 While my hair isn't damaged it is extremely dry, so I thought this would be perfect. These products are phthalate free, and are made with ingredients such as organic chamomile extract, lemon myrtle leaf oil, and aloe barbadensis leaf extract. 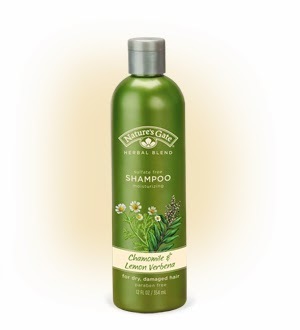 The shampoo is very mild, very soothing and just what dry or chemically-damaged hair needs. It doesn't lather up quite as much as your normal shampoo, but it does effectively cleanse and leaves your scalp feeling clean. 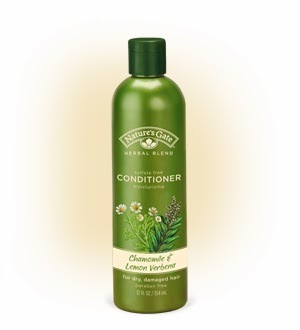 The conditioner is amazing, and just a small bit will thoroughly hydrate your hair. I like to leave it in for 1-2 minutes, just for extra moisturization. I have noticed after using the Nature's Gate conditioner, that my hair is tangle-free when I comb it out after showering. It really does soften and smooth my hair, and I love it especially with the extreme cold we're having right now. The body wash is also moisturizing, and again, is perfect for the cold weather. I have been applying lotion several times a day the past few weeks, just to keep my skin from drying out. This body wash helps prevent that, and leaves my skin feeling clean yet moisturized after a shower. And the fragrance is wonderful; a light scent, but very fresh and delightful! Check out Nature's Gate for yourself, and try some of their natural body, hair and skin care products! 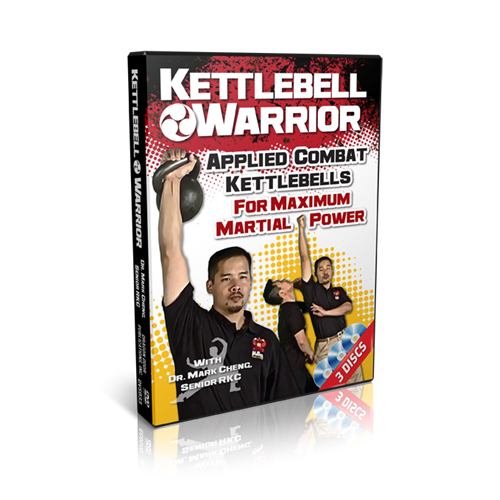 Kettlebell Warrior-Kettlebells For Martial Arts Training! As many of you probably have figured out by now, I love martial arts. I am currently studying Tae Kwon Do, and hope, after reaching master rank, to start in another style of martial arts. While I was browsing for some fitness products to include in our New You For The New Year event, I discovered Dragon Door. Dragon Door is not your typical fitness company, with easy, breeze-through-it workouts that leave you feeling like you haven't accomplished much. Instead, we're talking intense, tough workouts, of all types. I was excited when I saw the Kettlebell Warrior dvds on their site; this looked like a perfect fit for my interests. Dragon Door sent me the Kettlebell Warrior DVD set for review; this set includes 3 dvds, and teaches "Applied Combat Kettlebells for Maximum Martial Power". Now, this is not a workout dvd in the traditional sense-you don't pop in a dvd, complete a 30-60 minute workout led by the instructor and a couple of people modifying the moves behind him/her. Instead, this is an instructional set that teaches you how to use kettlebell to improve your martial arts training. I love the format of the training; instructor Mark Cheng demonstrates a kettlebell "move", explains the muscles it works, and then gives the applicational benefits for martial artists and fighters. So, instead of doing a specified workout 3-5 days a week, instead you have a good knowledge of what to do, how to do it, and most importantly-why to do it! I am really enjoying working these into my daily routine, just taking 15 or 20 minutes a day to work in some of the Kettlebell Warrior exercises! I am very excited to see how this will help with my martial arts training, and overall fitness and strength. 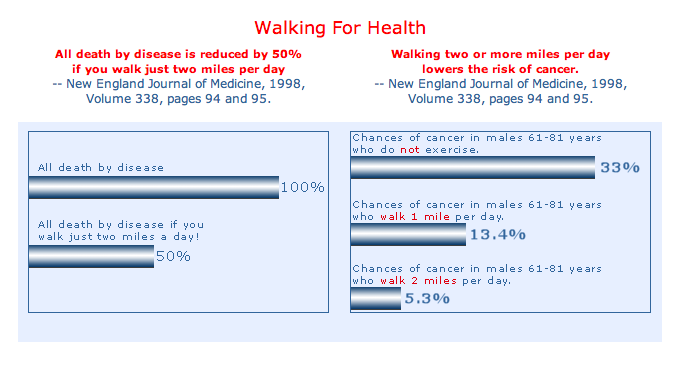 "We start with an explanation of the physiological benefits of each exercise, but in layman’s speak. You’re not going to have to go to med school just to benefit from this DVD series. You just have to pay attention. We continue with detailed, step-by-step instruction on the proper execution of each exercise’s training method. Nothing’s left to chance here. Finally, we give you more highly detailed instruction on the fighting applications of each of these Kettlebell Warrior exercises. You get to see firsthand how an exercise benefits your ability to bring the pain on your adversaries." If you're involved in any sort of martial arts or fighting, consider adding Kettlewbell Warrior to your collection of instructional dvds. This set comes highly recommended by martial artists, and military and law enforcement personnel. Whatever your "fighting" niche, if you want a stronger body, and maximum benefits from your training, Kettlebell Warrior will help you reach your goals! How would you like to have a fitness tool that was lightweight, small, portable, and allowed you to work on upper body strength while you're walking, jogging, riding in the car or an airplane, or sitting at your desk? Sounds too good to be true, right? Well, it isn't!! I recently learned about Heartflex, and I was so excited when I received a Heartflex Fitness Tool for review. The Heartflex is a very simple tool that is quite ingenious. What appears to be a short piece of tubing with handles on each end, is actually your key to upper body strength and toning. The piece is made up of 19 interlocking ball and socket parts, and features a comfortable handle at the ends. 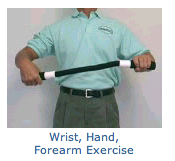 There are various ways to use this, and each different exercise or "move" works different muscles. The key to using Heartflex is simply repetition! I started out with the basic arms, chest and back exercise. When you start out, it might feel like you're not accomplishing anything. Keep it up for 10-20 minutes though, and you'll realize just how much it is working your muscles! Heartflex lists various exercises on their website, and also sent along a dvd to help with proper technique, and demonstrates how to use it. I recommend watching the dvd before use, just so you have a good idea of what and how it works. 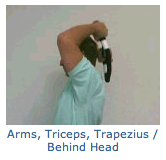 I honestly love the Heartflex, and how it works the upper body-arms, shoulders, chest, back, even the wrists! I can use while walking and get a good arm workout in! 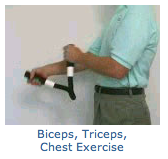 Here are some pictures of a couple different ways to use the Heartflex to reach various muscles. Heart Flex unleashes the time proven benefits of swimming exercise by combining "consistent resistance" with multiple repetitions. One of my readers will receive a Heartflex Fitness Tool!! Having serious financial difficulties can make you feel like you have a skeleton in the closet. Financial woes are generally not something you want to discuss with your friends or family. You may be embarrassed about your inability to pay your bills, or you may be reluctant to ask for help with your mounting debts. If you are receiving frequent calls from creditors, this can add to your stress and leave you feeling desperate. If this sounds familiar, you don’t need to suffer in silence. An experienced bankruptcy attorney can help you straighten out your finances and get a handle on your debts. A bankruptcy law firm, such as Grainger Legal Services, can give you the assistance you need to get out from under the burden of unpaid debt. Consulting a bankruptcy attorney does not obligate you to file for bankruptcy. In fact, many attorneys offer free consultations in which you can ask questions and discuss your situation. If you don’t qualify for bankruptcy, you may be able to modify your mortgage or consolidate your debt. If you do qualify for bankruptcy, your attorney can help you decide which type of bankruptcy best applies to your particular situation. If you file for Chapter 7 bankruptcy protection, most of your unsecured debt will be forgiven. If you prefer to continue making payments on your debts, a Chapter 13 bankruptcy filing will allow you to make reduced payments on your vehicle and other belongings. Once you have spoken to an attorney, you will most likely feel that some of your burden has already been lifted. Discussing your problems with a competent legal professional can give you the peace of mind that comes from tackling your problems head on, rather than secretly hoping they will go away. If you decide to file for bankruptcy, your creditors will no longer be able to contact you directly. 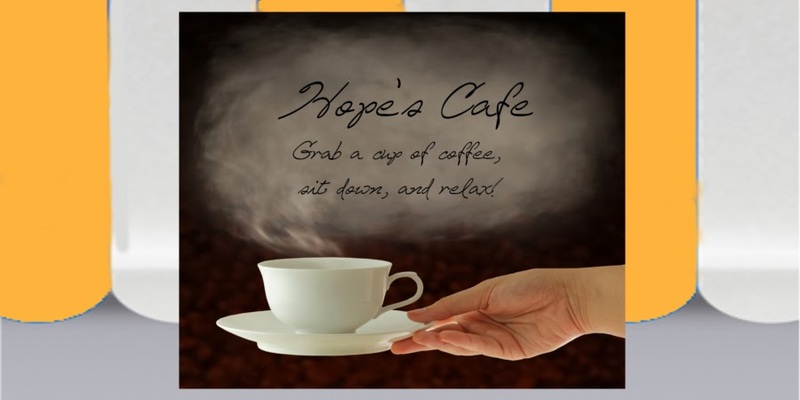 This can also provide some relief from the stress of your situation. Keeping your problems to yourself may work for some issues, but for financial troubles, it is a good idea to seek professional help. A law firm, such as Grainger Legal Services, can help you address your unmanageable debt and resolve your financial problems. If you have a heater that is working properly, you may be wondering what you can do to help it get going again. If you are looking for help with your heater, you should contact one of your Austin heating repair companies for assistance. If you do, they will be able to quickly and efficiently troubleshoot what the problem is, and then suggest the necessary remedial action. If you choose to use them to repair your system, they will then be able to quickly fix the system the first time. This will leave you with a heater that is working the way that it should be. If you would like to learn a little bit more about how to troubleshoot a heating system, you should read this short article for more information on the topic. When your heating technician arrives, he or she will show you their credentials, and then talk to you about the issues that you are having with your heater. It is important that you write down any of the problems the heater is having before they arrive so that you can remember what to tell them when they show up. Once they have talked to you, they will go check out the heating system on their own. If the heater will not turn on, the first thing that a heating technician will do is check the power to the unit. Most heating systems require electrical power to run, so this is a fairly standard procedure. The technician will set the thermostat to heat, and turn it up so that it will be switching electrical power to the system. Next, the technician will check the furnace itself to make sure it is receiving power. If it is not, he or she will then try to determine where the power is stopping at. Sometimes there is a switch near the control panel of the furnace that can be used to turn off the power in an emergency or to service the unit. If this is off, the unit will not be receiving power. When you hire a technician from a reputable Austin heating repair company, he or she may also have to check the breaker box to make sure that the power is arriving to your unit.